Embedding video onto a website used to prove to be a real challenge in the early days of the world wide web. You had difference formats to choose from and would find that other visitors may not have the correct software installed to see the video. On top of this, internet speeds were a lot slower back then, making it difficult to buffer and stream videos. 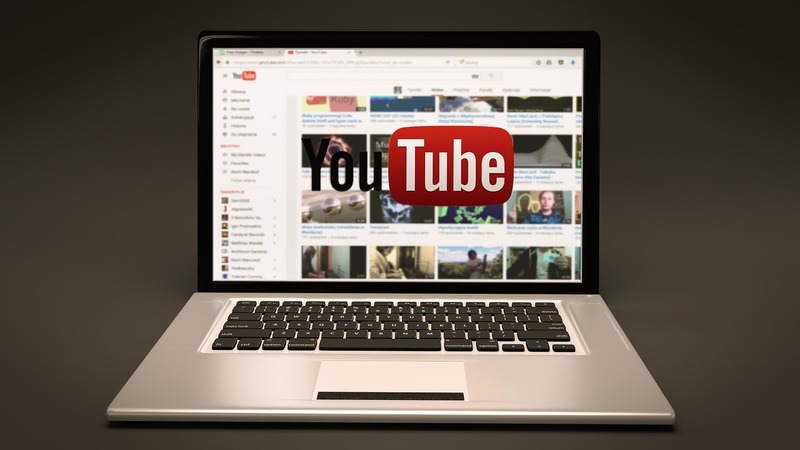 Move forward to today, however, and it is now incredibly easy to display your YouTube videos on your own website, as well as social media. Embedding a video onto a website is almost as easy as cutting and pasting. When you visit a site that hosts video content such as YouTube or Vimeo, you are presented with an area of the window that presents the video to you, or you can choose to view the video in a full screen using the buttons available. Adding videos to YouTube costs absolutely nothing, which makes it a great tool to make great use of and integrate onto your website. So how do you do it? When you find the video on YouTube that you would like to add to your website, look below the video for a "Share" button similar to the below. When you click on the "Share" button, initially you will see a list of options to share the video on your social networks. You should also see a tab that says "Embed". You will then see a box with a short string of HTML code. You can simply copy and paste this straight into the HTML editor on your website, or if you would prefer, press the "Show more" to edit some of the parameters of how the video will display on your website, such as; choosing a specific size, showing the player controls and video title, etc. When it comes to embedding the video onto your website, you may need switch to the HTML editor if your content creator uses a simply WYSIWYG (What You See Is What You Get) style editor. The process is then as simple as copying the embed code below your YouTube video and pasting it into your websites content editor. When you are ready, save and preview the changes and publish the page that you have updated.